BIG is passionate about increasing the number of people who bicycle safely and confidently. 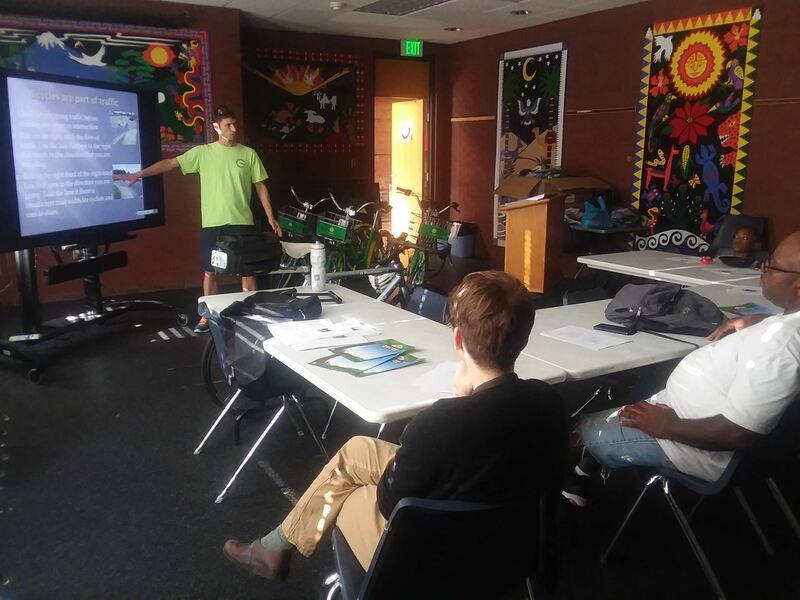 We partner with SAFE Guilford and other groups to host bicycle safety courses at schools, libraries and other locations. We also host bicycle rodeos and other learning opportunities geared towards bicycle safety and public education.